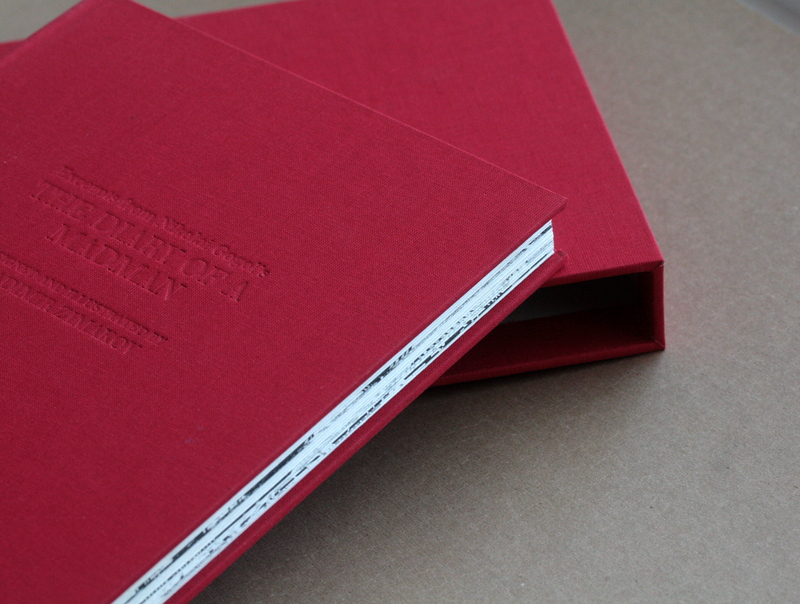 This book that I’ve created as a Grad student at Central St. Martins’ is celebrating 10 years! The experience of creating it was magical and it opened quite a few doors for me. This was my entryway into the publishing, illustration, letterpress and Fine Press book world. The book was handset with metal type, the illustrations were done with linocuts and everything was printed and bound by hand in the college’s print shop and in my tiny room in an East London flat. 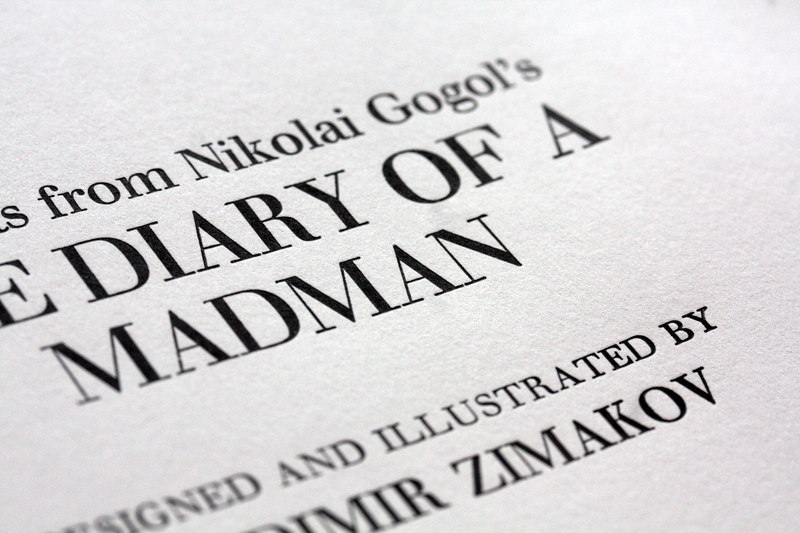 It took about 7 months from start to finish and I made enough prints for 20 editions of the book. Since then, those books have been exhibited and found their new homes all over the world – England, France, Netherlands, different parts of the States (one of the last ones was on it’s way to Missouri last week). I’ve done quite a few book projects and have a few in the works right now, but the experience of doing this one is always fresh in my memory. Everything was new. The feel of metal type, sounds of proof presses, smell of printing ink, finger cuts from lino cutters… That feeling of uncertainty, trial and error, constant mistakes and revisions, something completely new, unexpected and real.